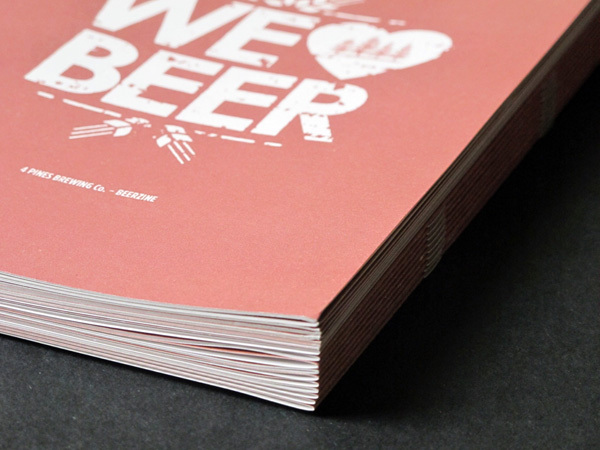 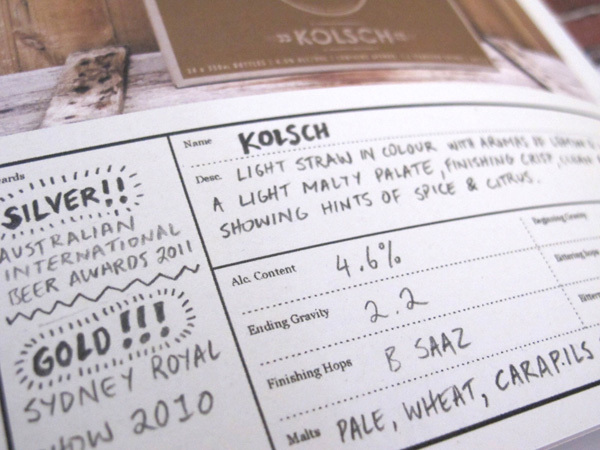 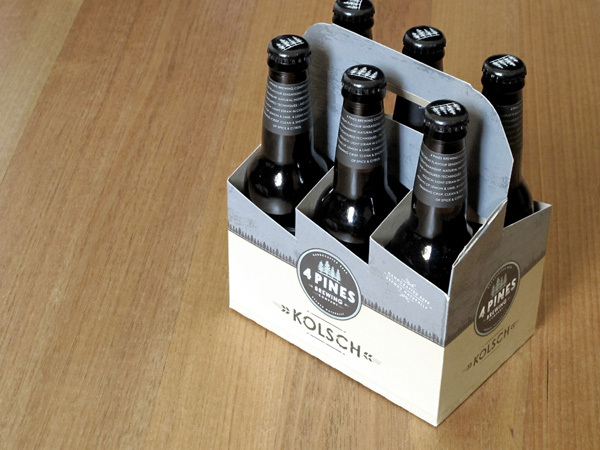 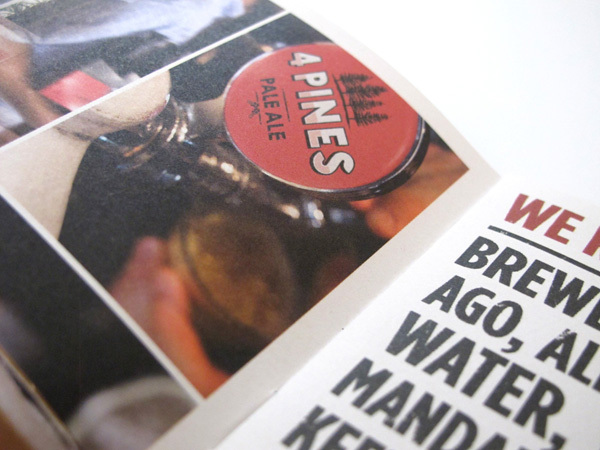 Identity, packaging, website and print design for this Aussie, family owned and run brewery that prides itself on traditional methods, natural ingredients and an undeniable love of beer. 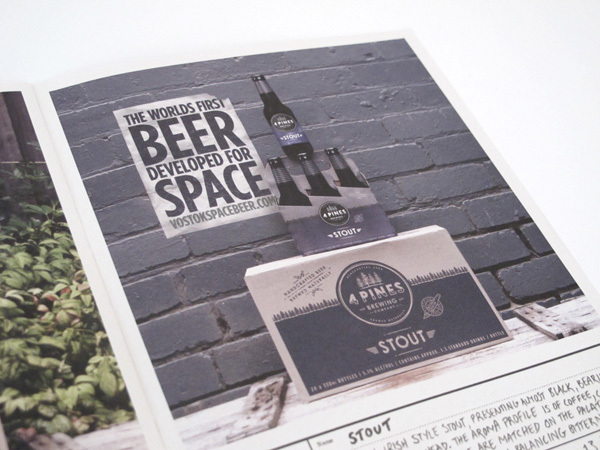 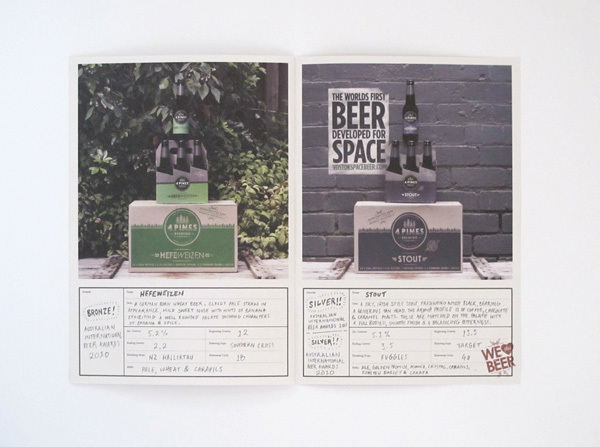 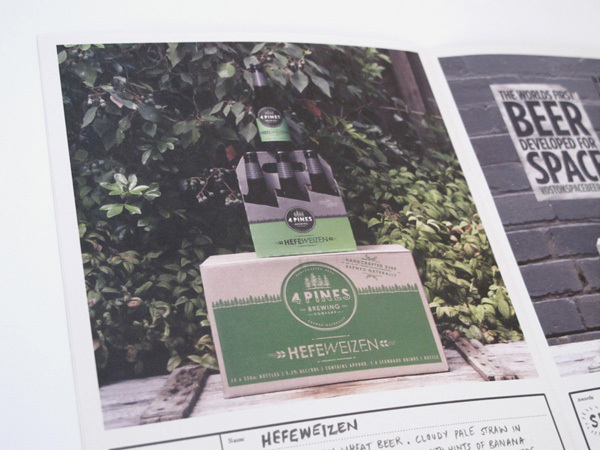 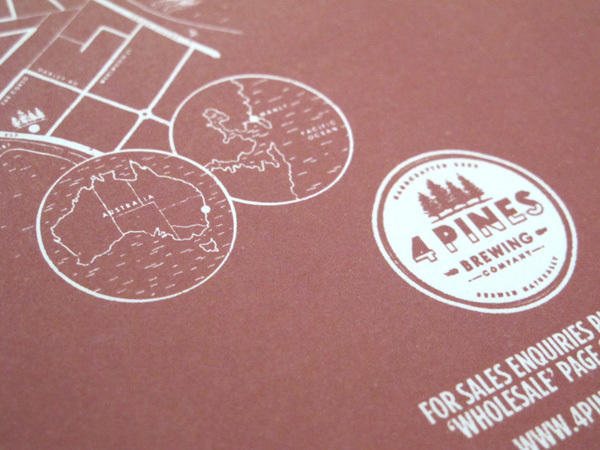 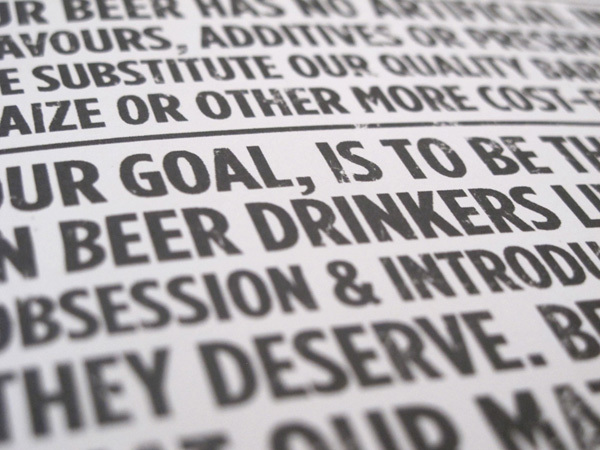 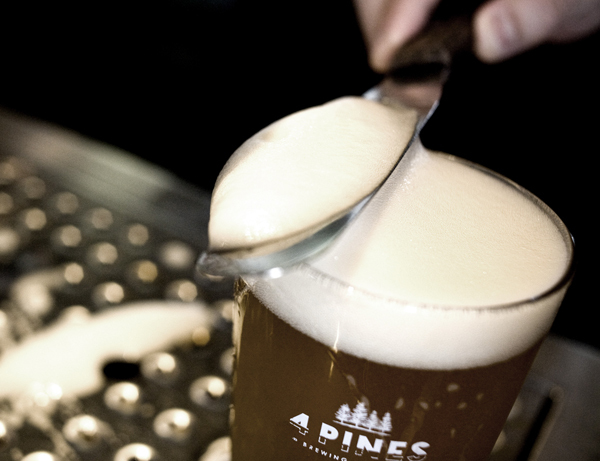 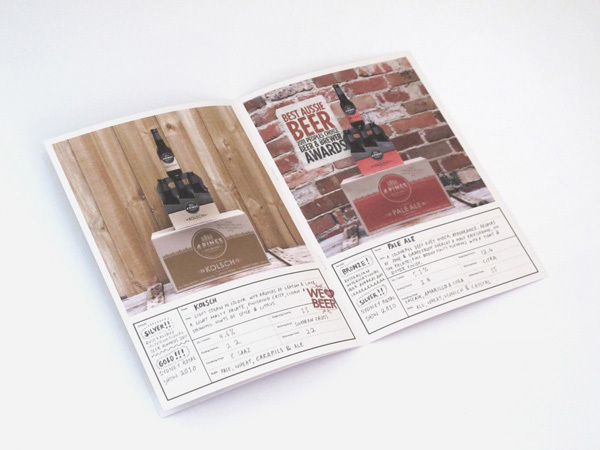 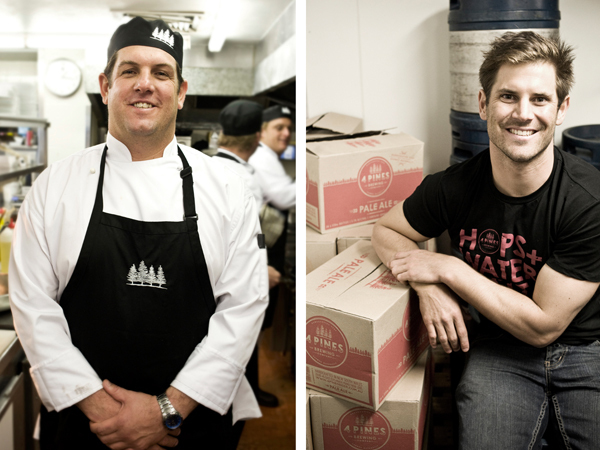 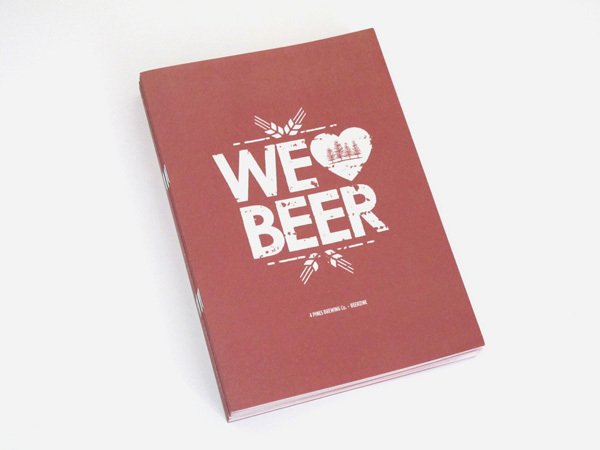 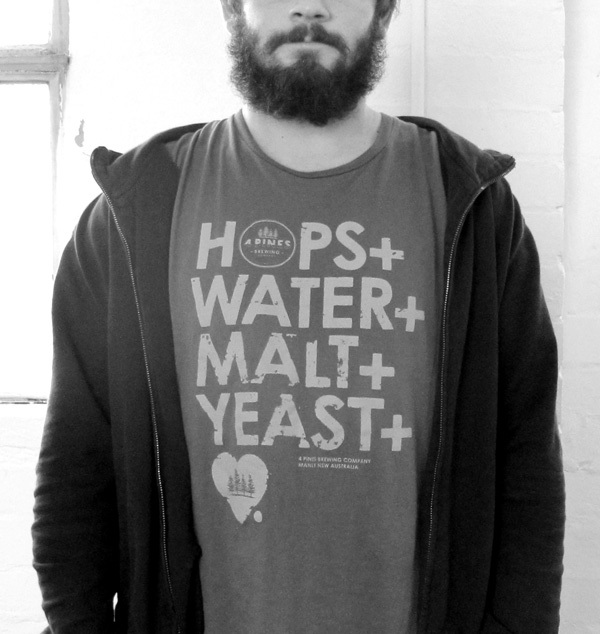 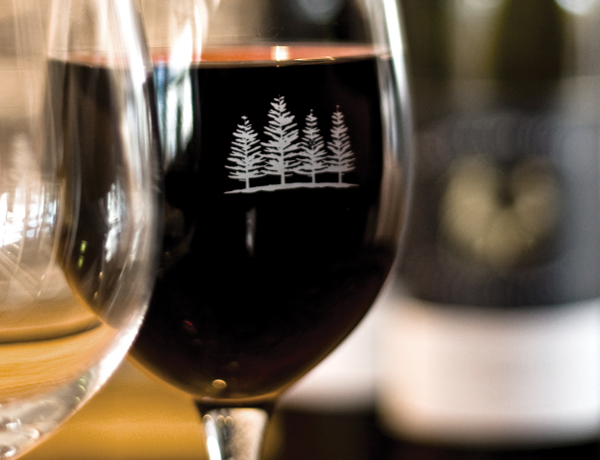 The 4 Pines micro brewery, bar and restaurant is located in Manly, NSW. 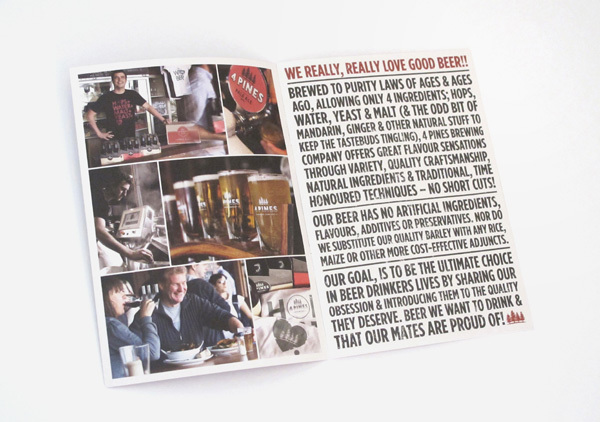 They have just opened a larger brewery close by in Brookvale to meet the ever increasing demand for their delicious handcrafted brews.